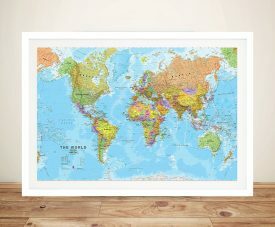 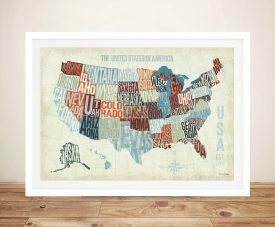 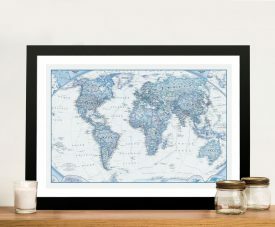 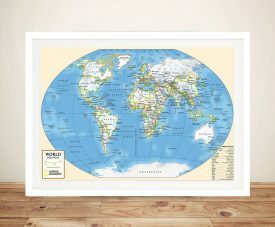 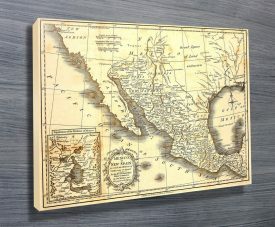 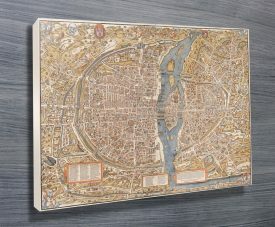 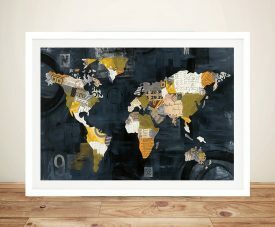 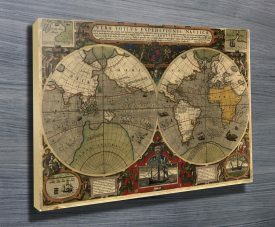 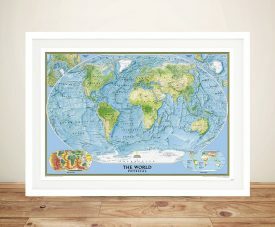 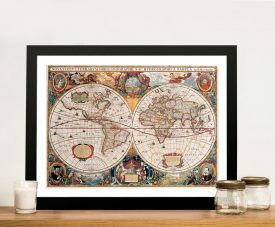 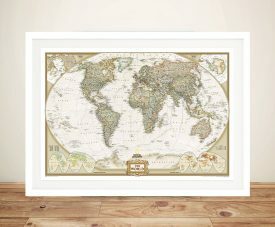 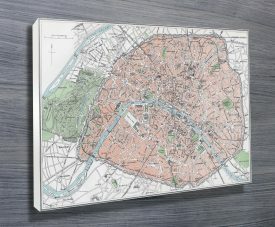 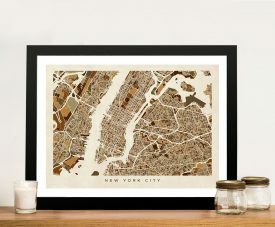 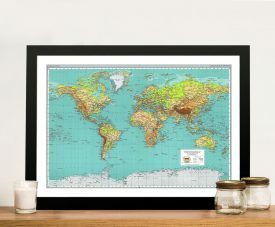 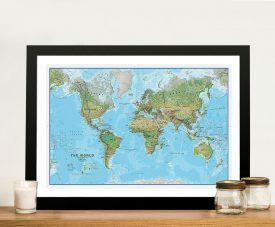 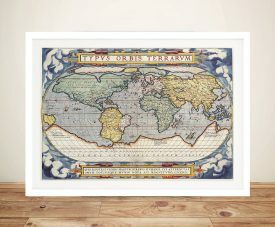 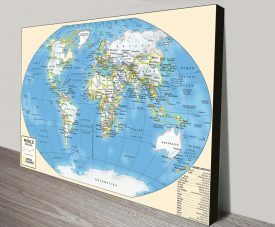 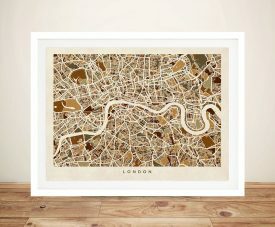 Our new collection of Map Wall Art Prints includes a wide selection ranging from Physical World Maps, Political World Maps, Kids World Maps to Vintage Maps from around the World. 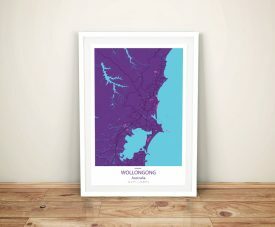 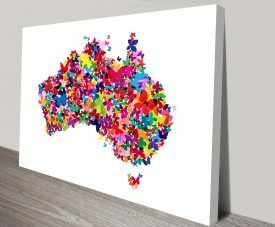 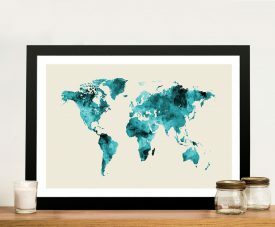 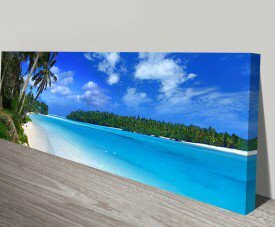 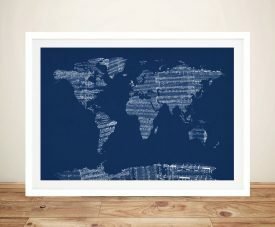 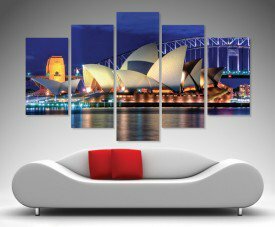 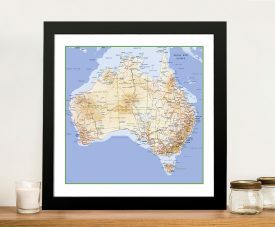 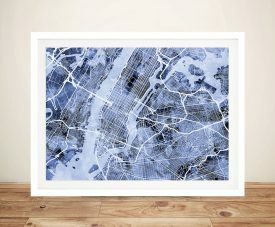 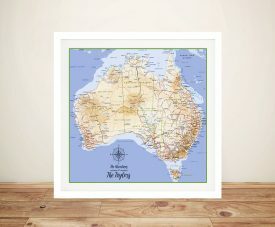 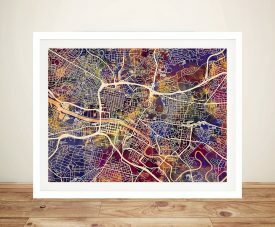 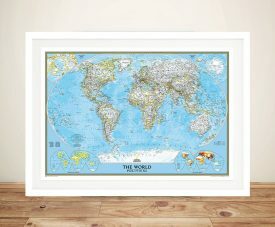 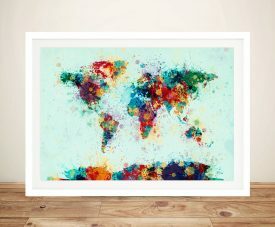 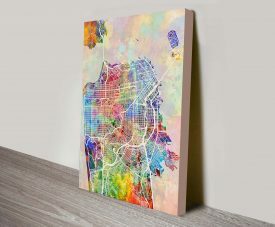 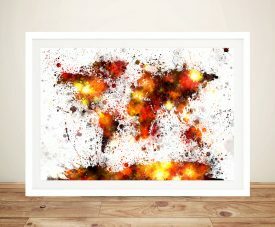 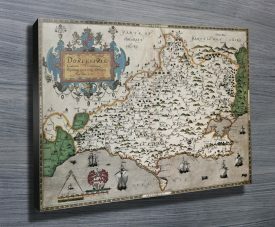 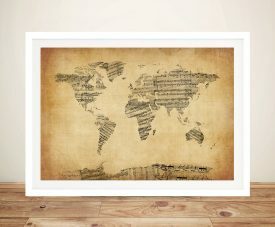 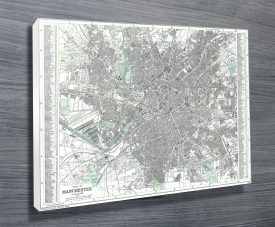 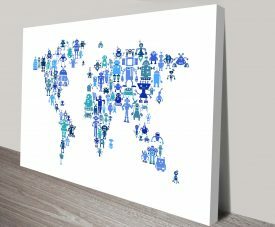 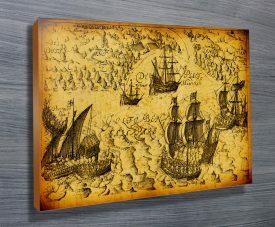 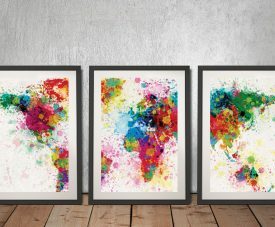 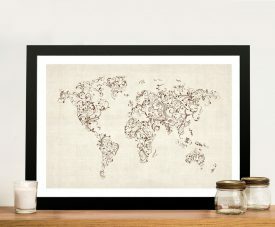 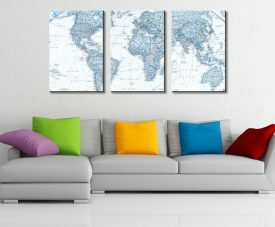 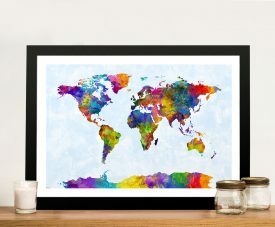 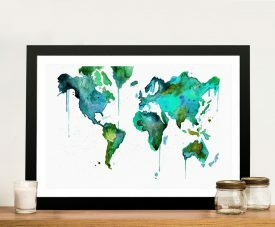 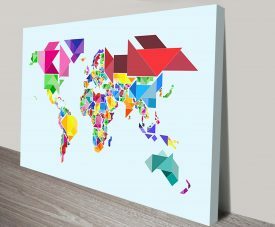 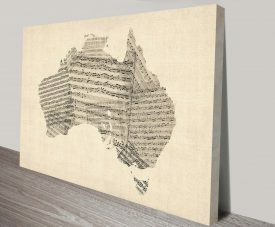 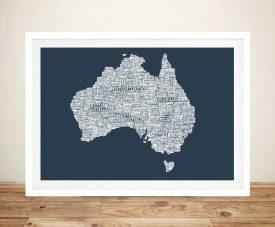 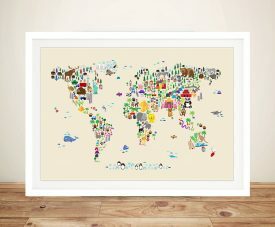 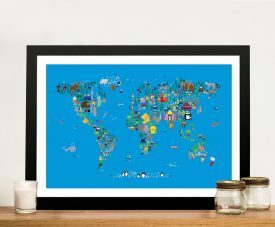 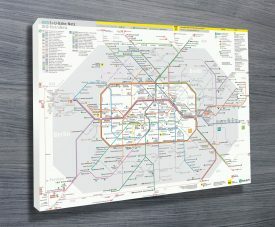 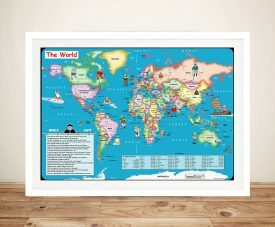 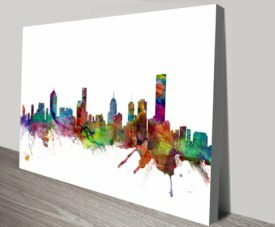 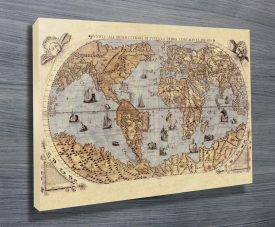 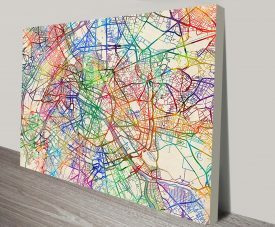 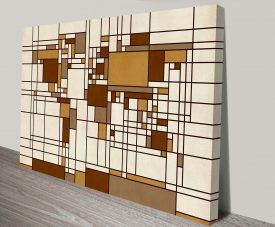 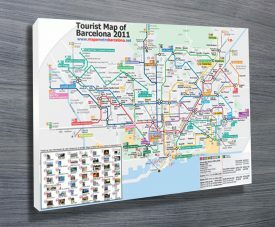 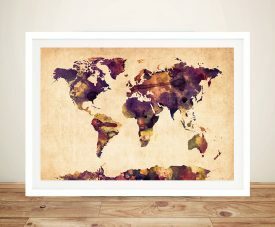 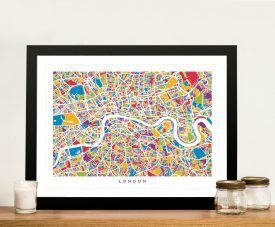 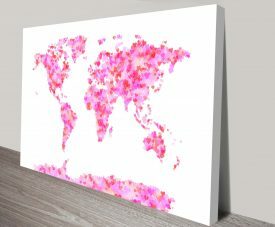 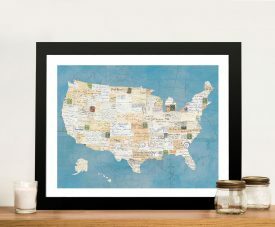 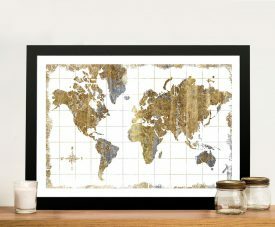 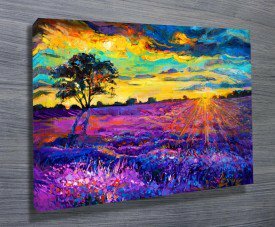 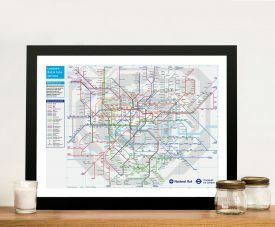 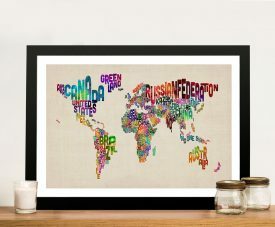 All Map Art is available as Stretched Canvas Prints, Framed, Paper or Rolled Canvas as well as Worlds Map Wall Sticker Art Decals. 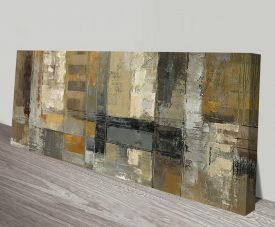 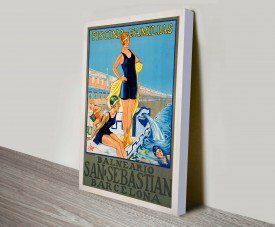 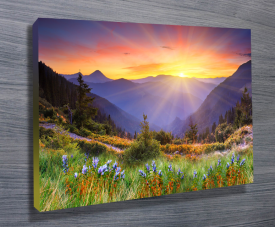 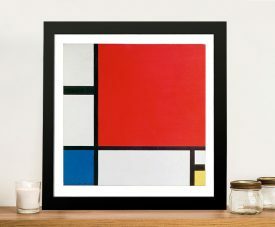 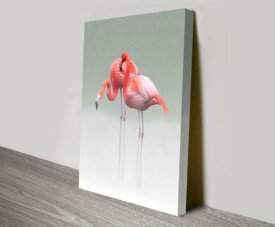 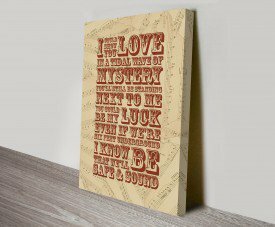 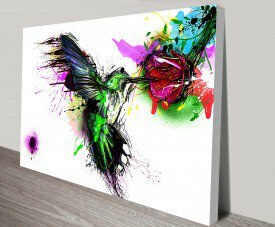 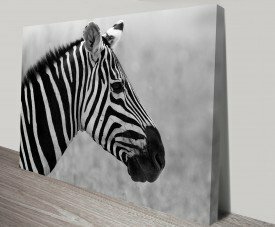 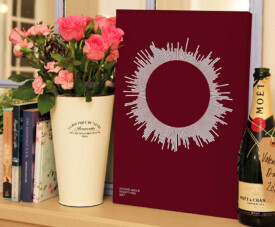 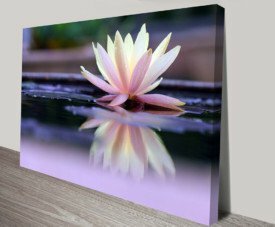 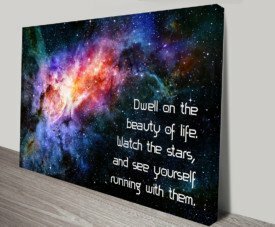 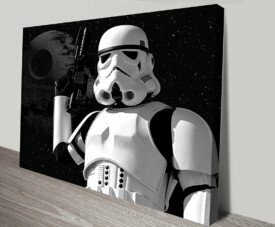 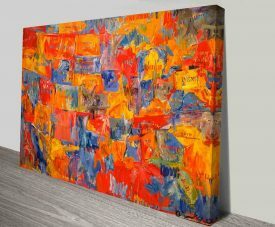 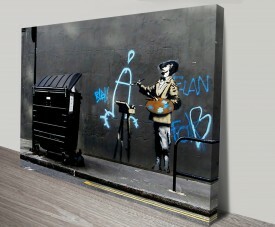 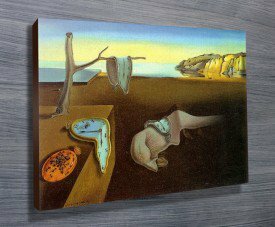 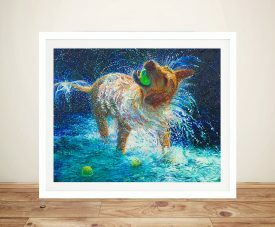 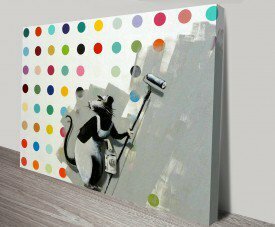 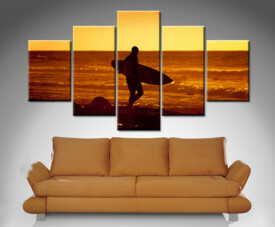 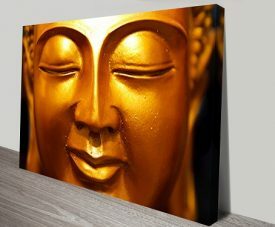 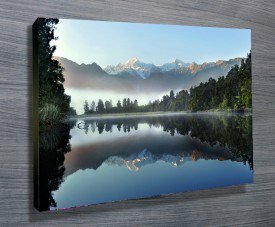 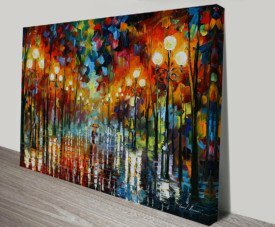 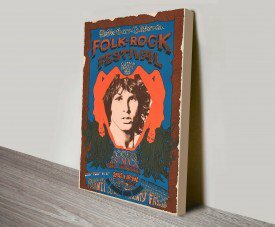 We also have a great selection of Personalised Push Pin Wall Art Prints here.